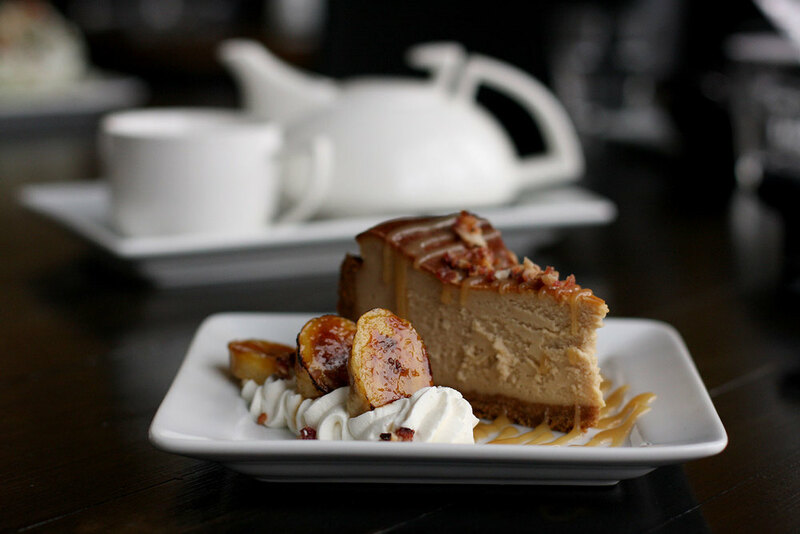 Casual, modern, and innovative cuisine, drink and service in the heart of downtown Hastings! Reservations are strongly recommended for lunch and dinner. At peak times the wait for a table without a reservation can be several hours. All groups are seated when the entire party has arrived. Reservation are relinquished after a 15 minute grace period. Please call if your plans have changed or a cancellation is needed. Quick and affordable doesn't have to mean tasteless or mass produced. 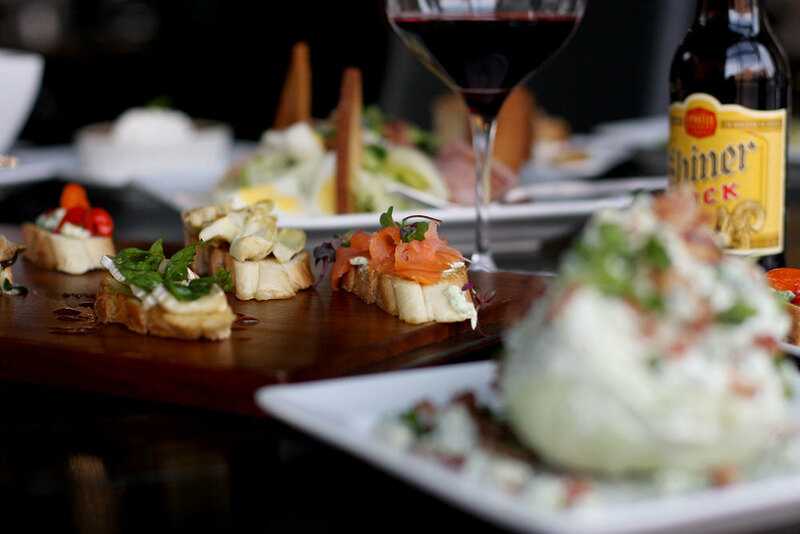 A working lunch with clients, a quick bite between meetings, or a relaxed afternoon with friends. Constantly evolving and changing, our evening menu is fresh, seasonal, and when possible, local. Classic comfort foods and steakhouse options made with signature touches. If you haven't checked it out already, the Odyssey in downtown Hastings is a must stop! I had one of the best meals in a long time. Well worth it! Is there anything better than a port wine with a classy dessert after a wonderful dinner amongst friends? The menu is phenomenal with lots of options ranging from traditional, comfort food with a twist to unique foods you don't see everyday. Thanks for wanting to join our work family. To apply for an open position please download our job application and submit it via email to odysseydowntown@gmail.com. Like you, several others are also interested in joining us. Because of this, it will take us some time to select the most qualified candidates for an interview. If we select you (you lucky dog! ), we will be in touch within a few days. We appreciate all your time and effort in submitting your qualifications. Reservations can be made from the home page. Use the area below for all non-reservation relation queries, or if you prefer, please call us at 402-834-3811. While in downtown Hastings, be sure to stop by the BistroBelow for some of the best beer, wine and craft spirits this state has to offer.